NFL: Is Rush Limbaugh Moving the Vikings to L.A.? 2011 NFL Mock Draft: Is Castonzo Right 1st Round Pick for Vikings? NFL: What Does the Dome Collapse Mean for Minnesota Vikings? 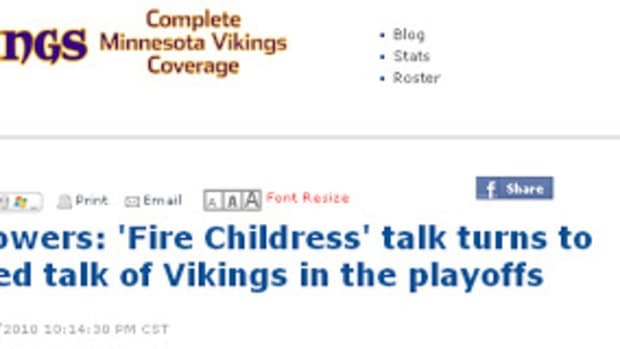 What Does Waiving Randy Moss Mean for Vikings? 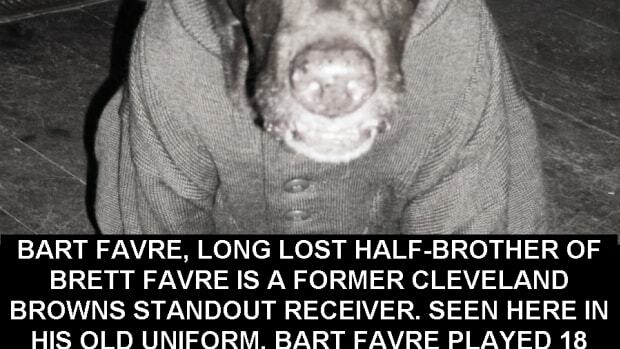 How Awful Has Brett Favre Been in 2010?